We are problem solvers at heart and leverage communication and collaboration to create storage solutions that work. The client could find local workers for the installation work and our engineer will help them during the process. *If the client needs, we could send our installation team for the whole installation issue. The client could find local workers for the installation work and our engineer will help them during the process. *If the client needs, we could send our installation team for the whole installation issue. 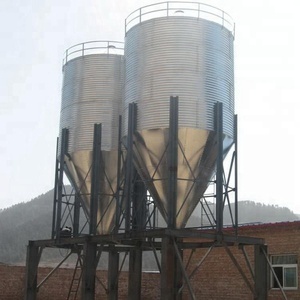 We could design, calculate, install and maintain steel silos according to your specific needs. We are problem solvers at heart and leverage communication and collaboration to create storage solutions that work. 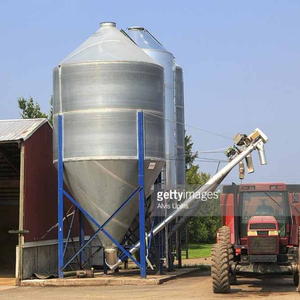 If the client wants to install silos by themselves, we could offer detailed instruction, and we'll give our quickest response to deal with any question in the process. The client could find local workers for the installation work and our engineer will help them during the process. 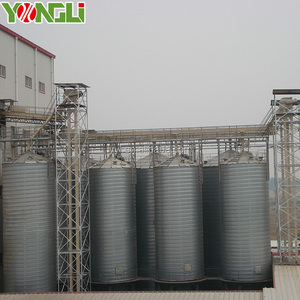 small grain storage silo to store wheat corn paddy rice soybean are widely used in the global market. The client could find local workers for the installation work and our engineer will help them during the process. *If the client needs, we could send our installation team for the whole installation issue. 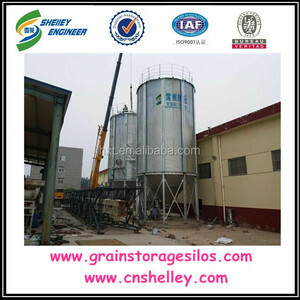 Alibaba.com offers 120 5 tons grain storage small steel silo for sale products. 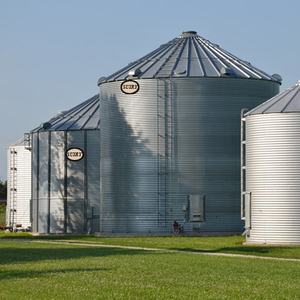 About 30% of these are silos. 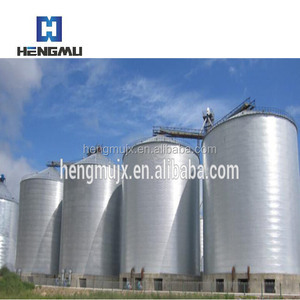 A wide variety of 5 tons grain storage small steel silo for sale options are available to you, such as paid samples. 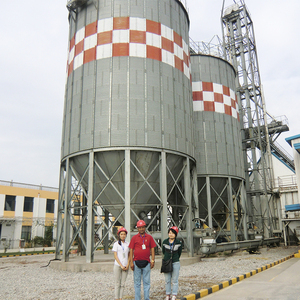 There are 40 5 tons grain storage small steel silo for sale suppliers, mainly located in Asia. 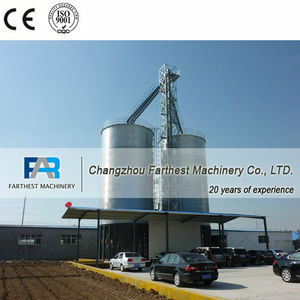 The top supplying country is China (Mainland), which supply 100% of 5 tons grain storage small steel silo for sale respectively. 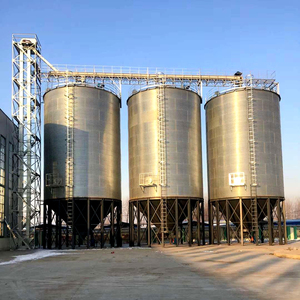  tons grain storage small steel silo for sale products are most popular in Domestic Market, Africa, and Southeast Asia. You can ensure product safety by selecting from certified suppliers, including 40 with Other, 15 with ISO9001 certification.